ThinkGiveaways - Enter for a chance to win a Happy Cute Surprise Bag filled with cute things! Enter for a chance to win a Happy Cute Surprise Bag filled with cute things! Happy Cute Shop loves Cute Stuff and super cute gifts! 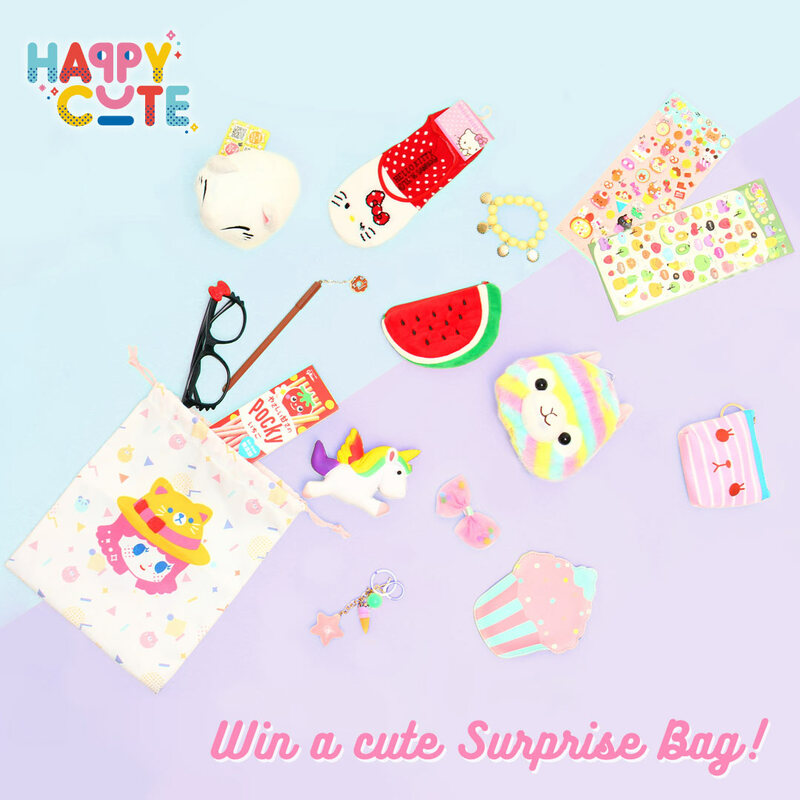 Enter this giveaway for a chance to win a Happy Cute Surprise Bag filled with cute things! You can choose the entry options you like the most. The more entries you complete the better chance of winning you'll have.